Thank You. That's an honor. I'm working on Orbitron II now. Sketch it out on paper first kids. Then, "Make it Rain." You are able to fire and control the drone and Dronen. Fun game guys. My games are all free, and you shall like. 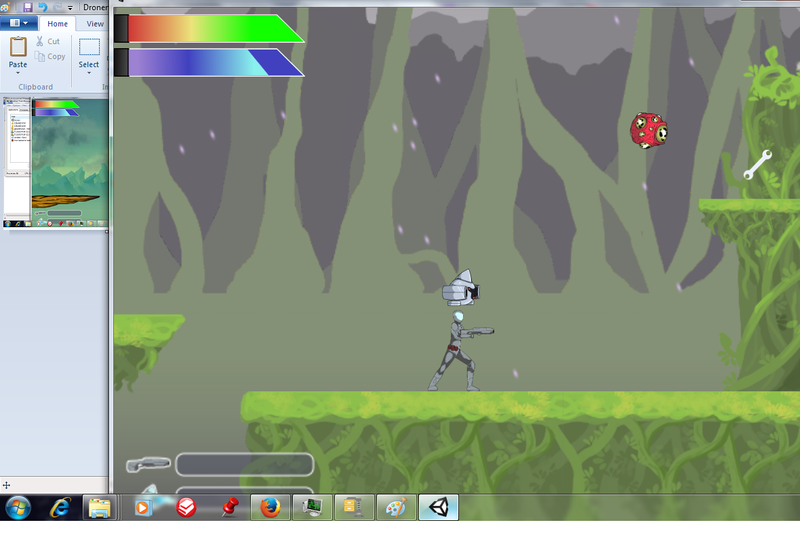 Dronen is a platform game that has a unique playable attribute. 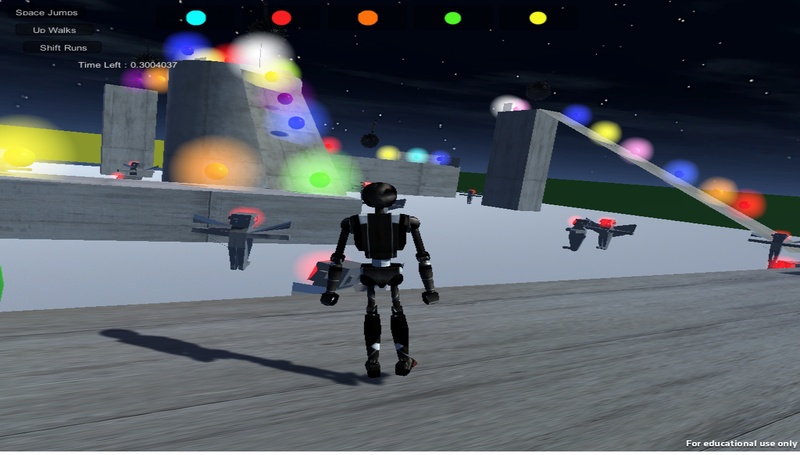 You are able to control Dronen(the player) as well you are able to control the Drone above his head with the up and down keys. This makes your firing capabilities to have a much greater area of cover. You're able to fire both weapons with the CTRl key and the ALT key. 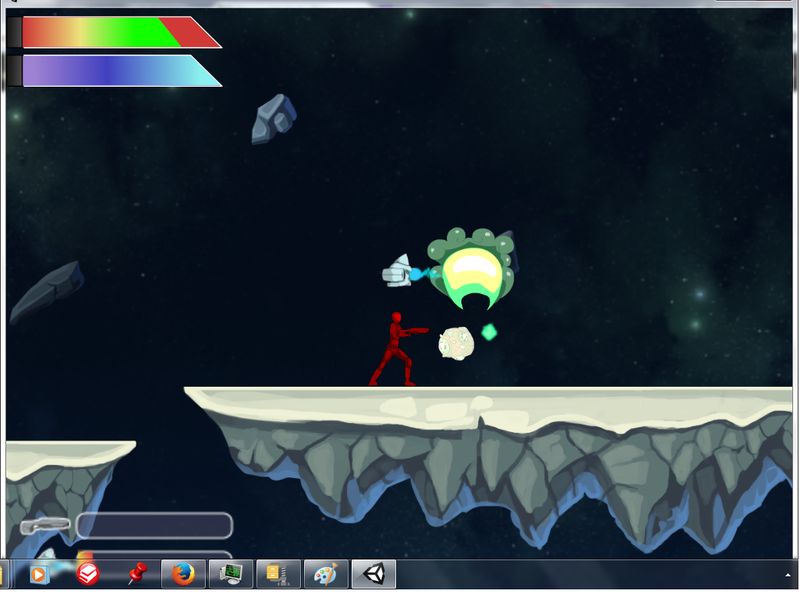 You're also able to jump over enemies with the space bar. 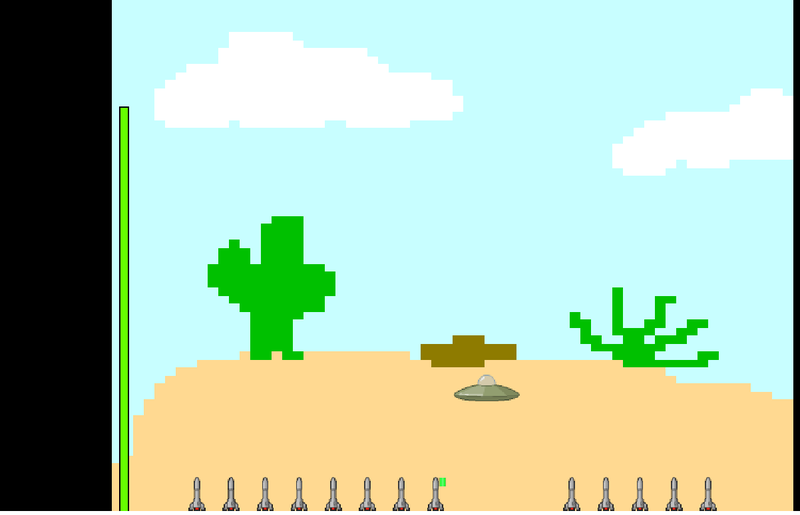 There are four levels so far, so good luck on making it to the last boss. 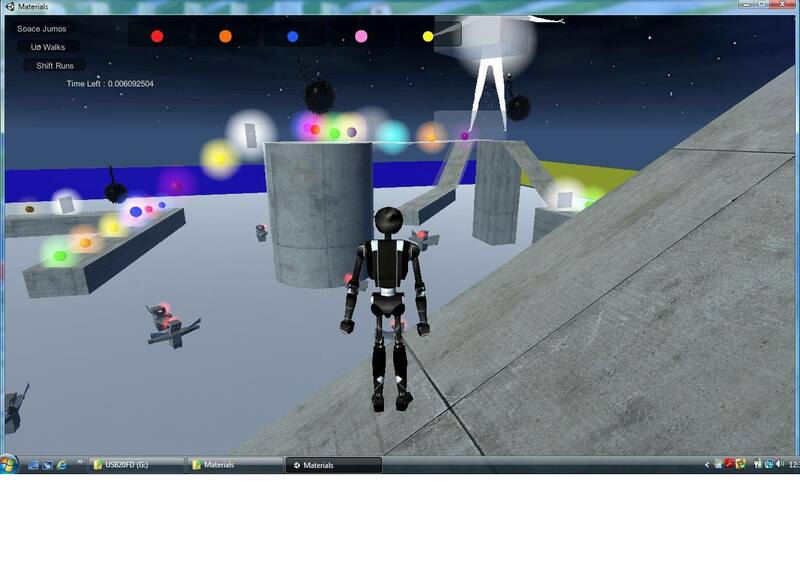 Orbitron: Is a robot made by man to search the universe for cosmic energy orbs. These orbs shall power earth for centuries. However there Deathballs, and Deathbots throughout the galaxy that have magnetic explosive power to destroy Orbitron. You must stay on the path; collect all the orbs. 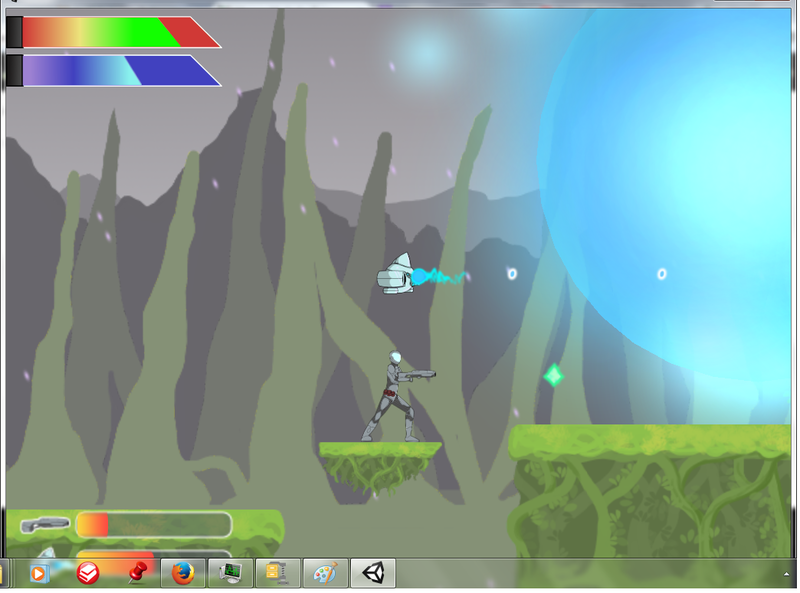 And once you have made it to the platform on the other end of the level “Rainen” will take you to the next level. Dronen: Is a one player plat former game. Humans had no choice but to create a man with a special suit named "Dronen" to travel the galaxies with his side kick "Drone" counter part. "Rainen" is "Dronen's" real name, but when he puts on his "Imperial Suit" he becomes "Dronen." Humans are at constant war with species from other planets this is why "Rainen" had to convert himself into a more powerful being with the help of his side kick "Wack." His drone's name "Wack" comes from the sounds that are created when he is in battle with the dangerous alien species. You can now take the controls use the drone "Wack" and "Rainen" together they create "Dronen." Download soon, so you can save the Galaxies. I have four games for free on this site now. Please test if yall have some time; they are all fun to play. Thanks. 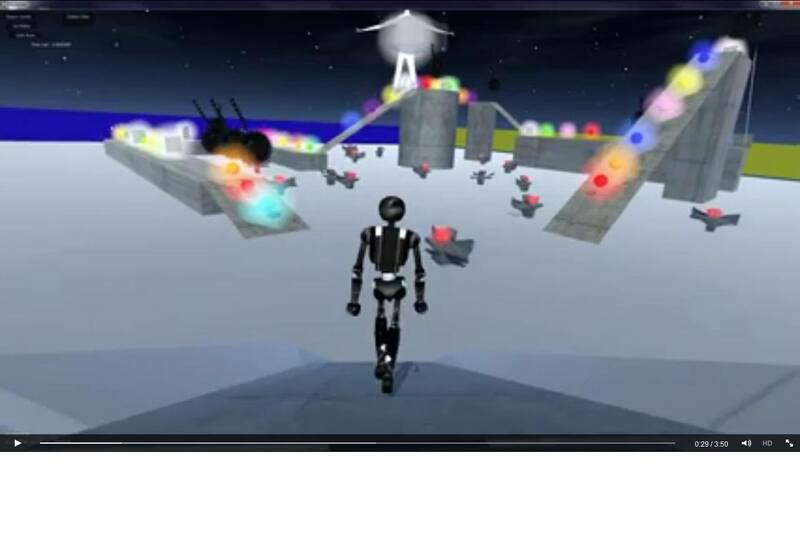 Space Bots: Is a game I made in Unity where you are able to swing your sword to protect yourself from DeathBalls, and DeathBots. There are two levels to this game; the first is LavaLand. And second level is DeathIsland. Also you can regain your "Initial Health" by standing in the ReCahargeForceFields. Try to make it to "Rainen", and he will take you to the next level. 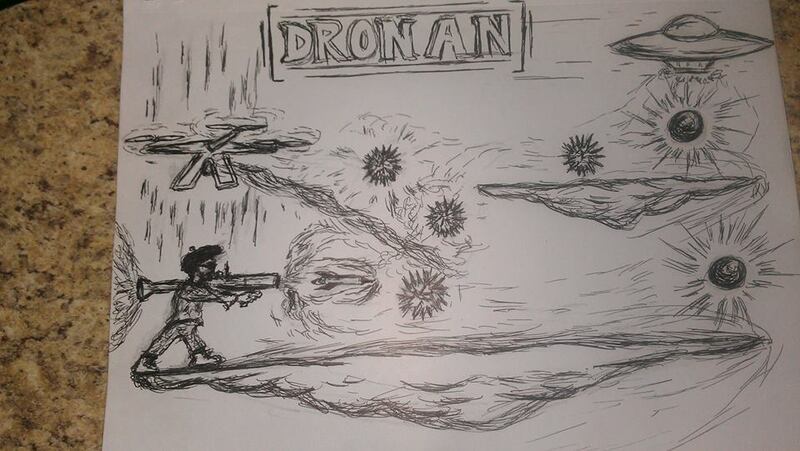 Dronen is a platform game where you can control Dronen and also the Drone above his head. You are able to fire with both. 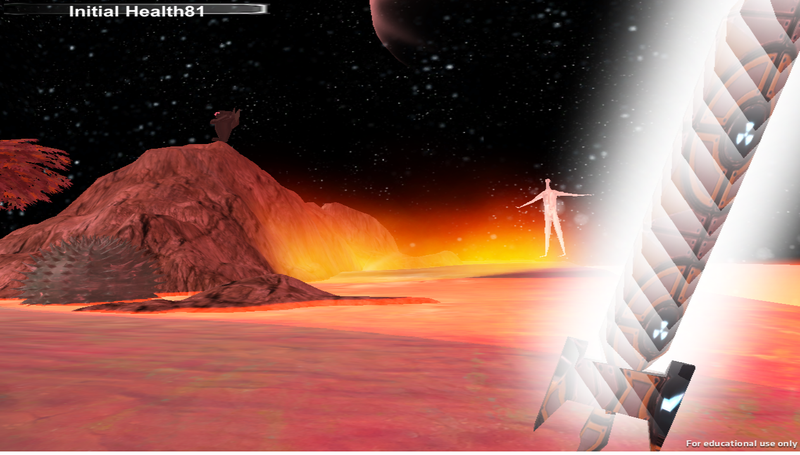 Man has sent Dronen throughout the universe to fight the alien invasions before they reach earth. His Drone is his best weapon against the aliens. Try to make it to the end to fight the final boss. Hello to all from Colbert A Vision. I have four games on itch.io now. I am so excited. I actually have a Degree in Game Design and Development, so I suggest you try out my games they really are alot of fun. And, they are all still free. yay. I would be honored if you would play all of my games. They are all free, so have at it. Make videos get Colbert A Vision out there please I need help. 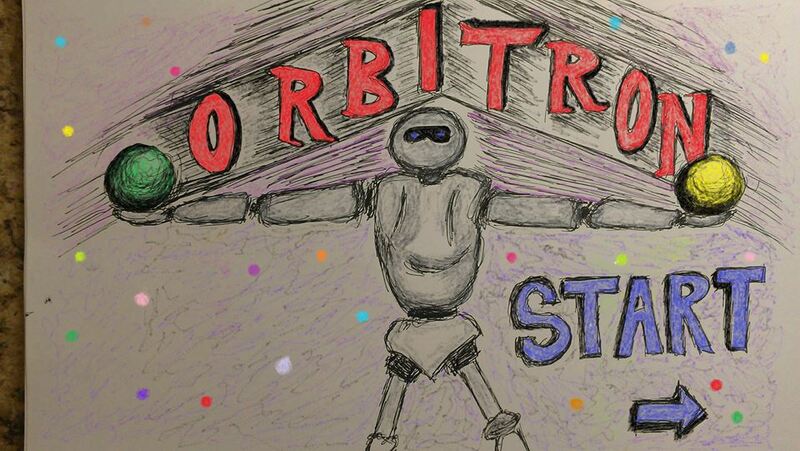 Orbitron: Is a robot made by man to search the universe for cosmic energy orbs. These orbs shall power earth for centuries. However there Deathballs, and Deathbots throughout the galaxy that have magnetic explosive power to destroy Orbitron. 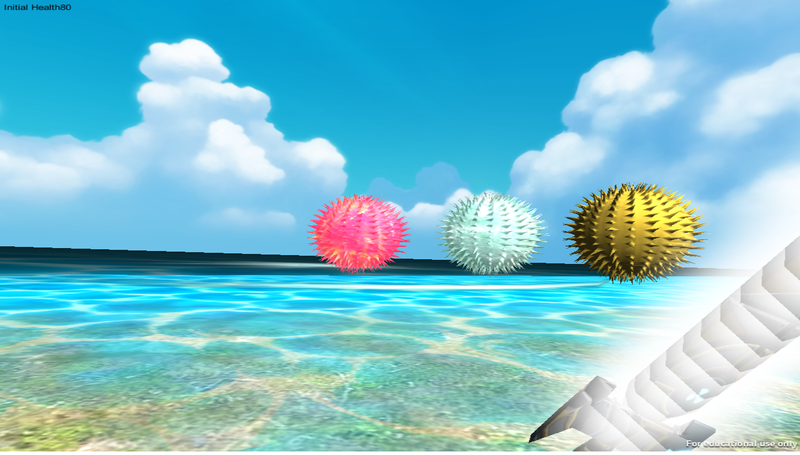 You must stay on the path; collect all the orbs. 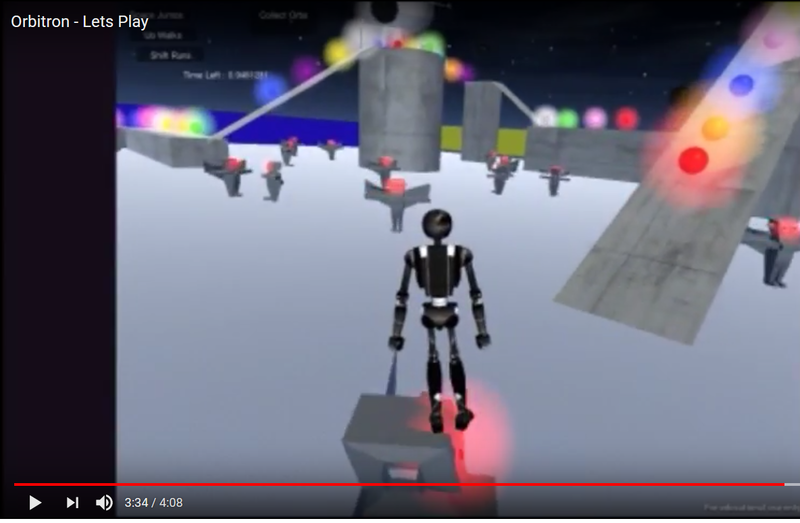 And once you have made it to the platform on the other end of the level "Rainen" will take you to the next level. I really love the video you made it means so much. All that you said needs to be fixed I agree. Game Development is an ongoing struggle. itch.io Community » itch.io » itch.io tips · Replied to Steve(Reviewer) in How to start to share game / get more views? Ya you're right thanks for playing if you liked please spread the word I need help getting out all my games. Thanks for you help. I'm very new to this site, and very new to getting my games out to the public. Colbert A Vision has four games on itch.io. I will be honored if you play and make vids of my games. Please send me the vids if you can. Well thanks for playing. I'm just happy it works. Now, the rest of itch.io gets to play for free. I need to have Dronen tested to see if it works on this site. I'm also ready to upload more of my projects if I get responses. Not sure what you mean. Like you want me to put the game page link somewhere? I'm about to upload Dronen onto this site. More games to come all will be free. itch.io Community » General » Recommend a game · Posted in StickWar 2D -- One of the best TIME-KILLERS on P.C. This game is cool. Oh ya.